He also added that rogue policemen must die. 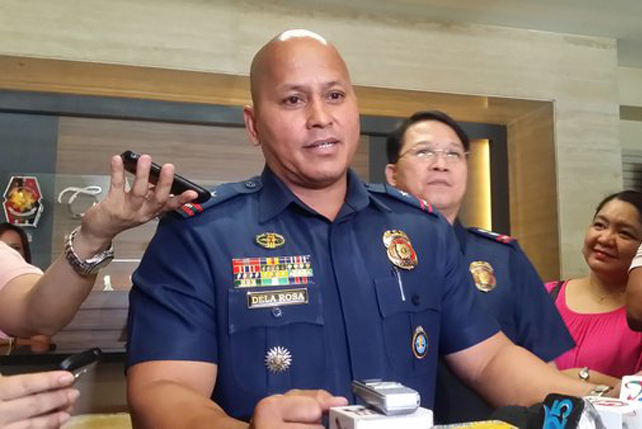 (SPOT.ph) Incoming Philippine National Police Chief Ronald dela Rosa said that drug dealers are now conducting a “closing-out sale” of their contraband before President-elect Rodrigo Duterte assumes office on June 30. 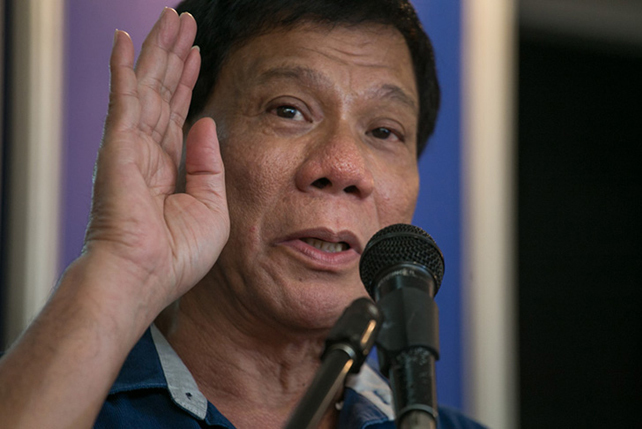 “They (drug dealers in Cebu) are having this closing-out sale...Everything must go before the Duterte administration comes in,” he told the Philippine Daily Inquirer. Dela Rosa added that drug dealers have become so desperate that a variety of payment options are now available for interested buyers. “It”s very cheap. There are those who sell it through installment scheme,” he revealed. Dela Rosa also said that he intends to implement Davao City’s “Oplan Tokhang” (knock and plead) nationwide to deter further use of illegal drugs. PNP colleagues who are involved in illegal drug trade will not be spared from Duterte's campaign to eradicate crime, he continued. “Rogue policemen must die. [When] they get arrested and charged in court, many of them manage to return to the service, and just appeal their cases. 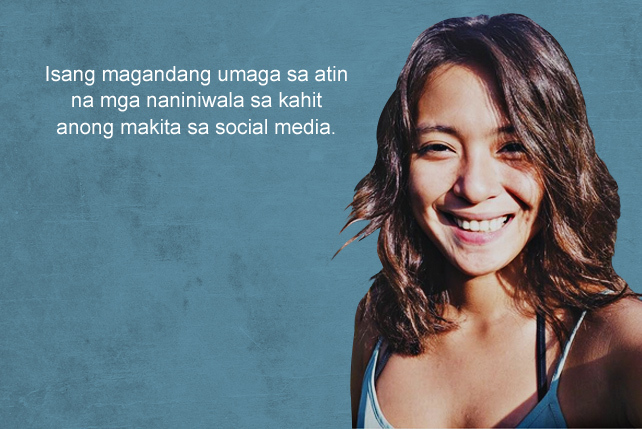 So they have to be killed,” he told the Philippine Star. However, he announced that he was willing to give a chance to erring cops as long as they turn themselves in and are sincere in their commitment to change their drug-dealing ways. “I will place them in a reformatory unit so they can reform their lives,” he said. 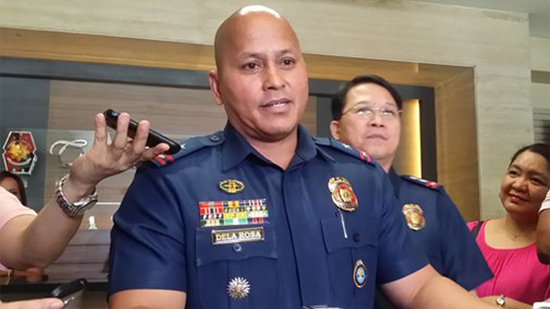 Dela Rosa's other plans will include a shake-up of the PNP’s ranks and an anti-drugs campaign that will focus on drug hotspots in the National Capital Region and Regions 3, 4, 6, and 7.